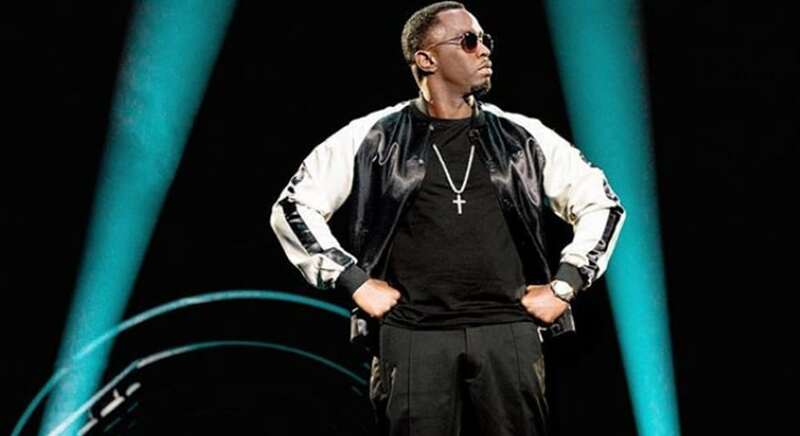 The Brief: Diddy is an R&B and hip hop artist. Diddy is an R&B and hip hop artist/producer who goes by many names: Sean John Combs, Diddy, P. Diddy, Puff Daddy, Puffy, Love, and Brother Love. He has collaborated with other rappers and artists including Jay Z and Ty Dolla $ign. He has won three Grammys and is the second richest hip hop artist in the world. He is a judge on The Four.